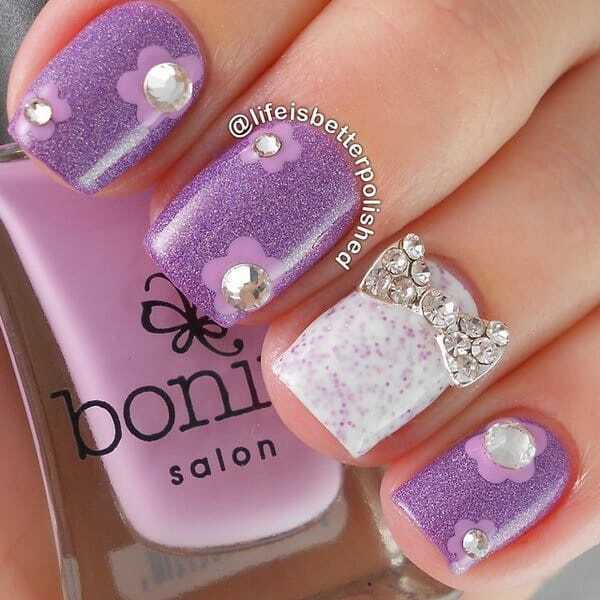 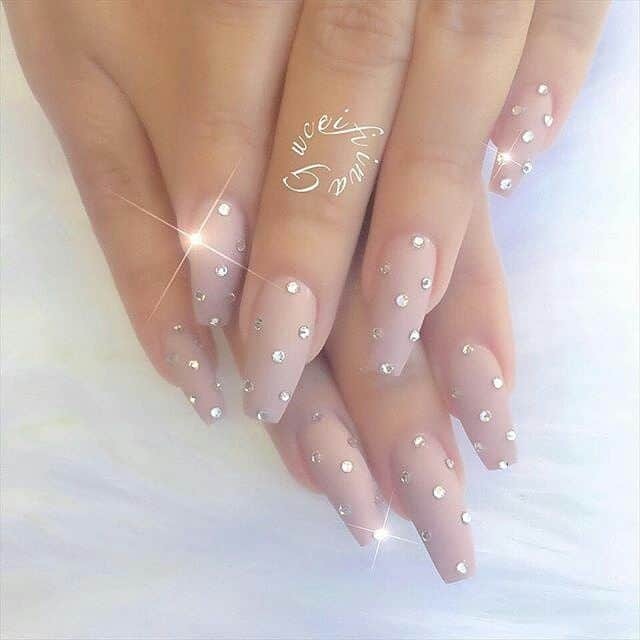 Adding rhinestones to the plain nail paints have become the hottest trend in bridal manicure and pedicure. 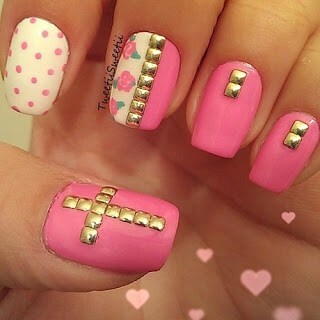 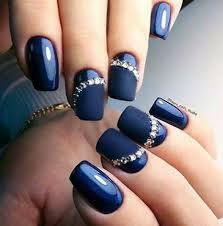 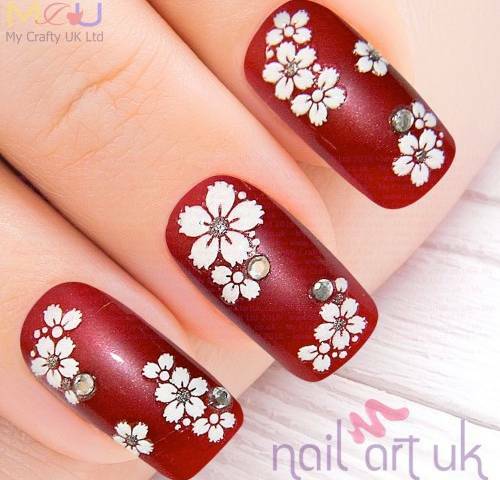 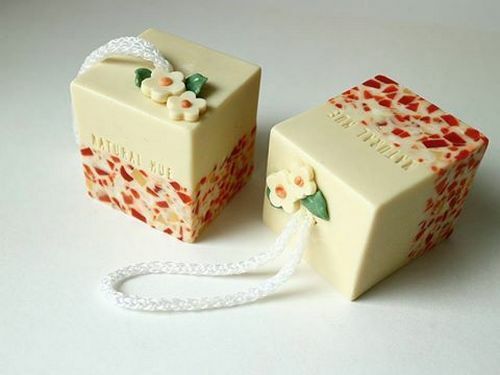 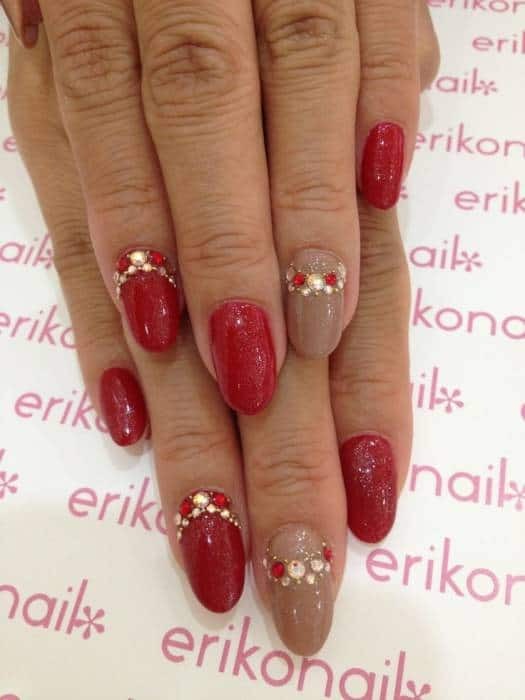 And with the increasing craze of nail art you have so many options to try out. 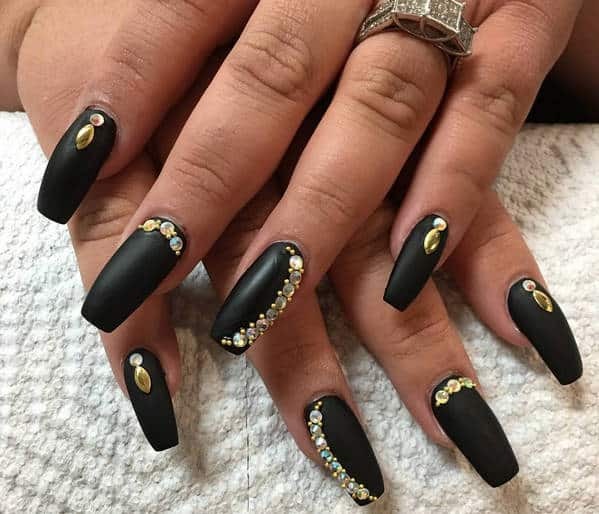 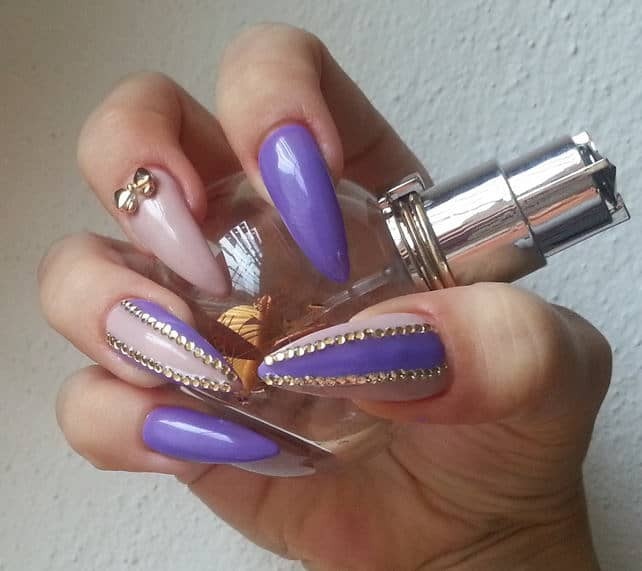 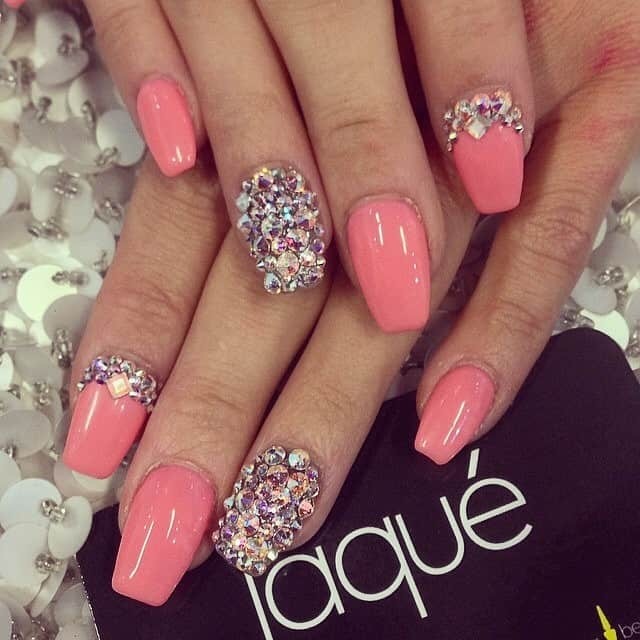 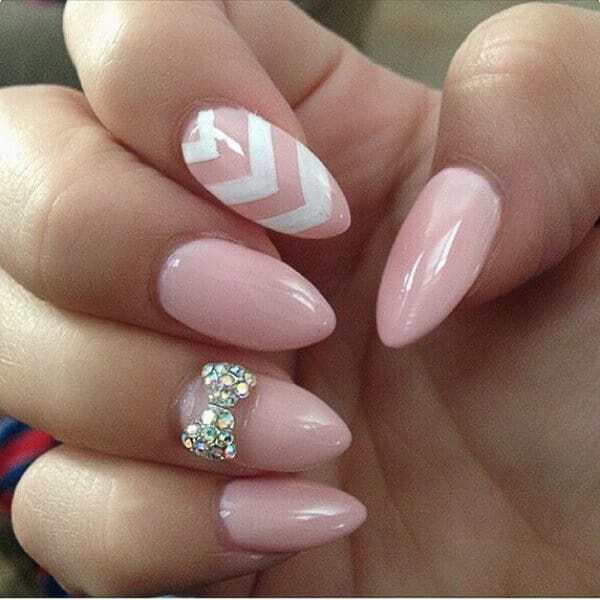 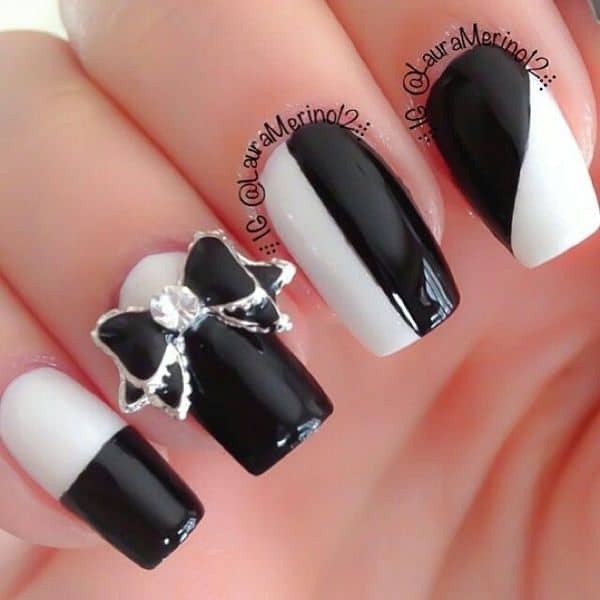 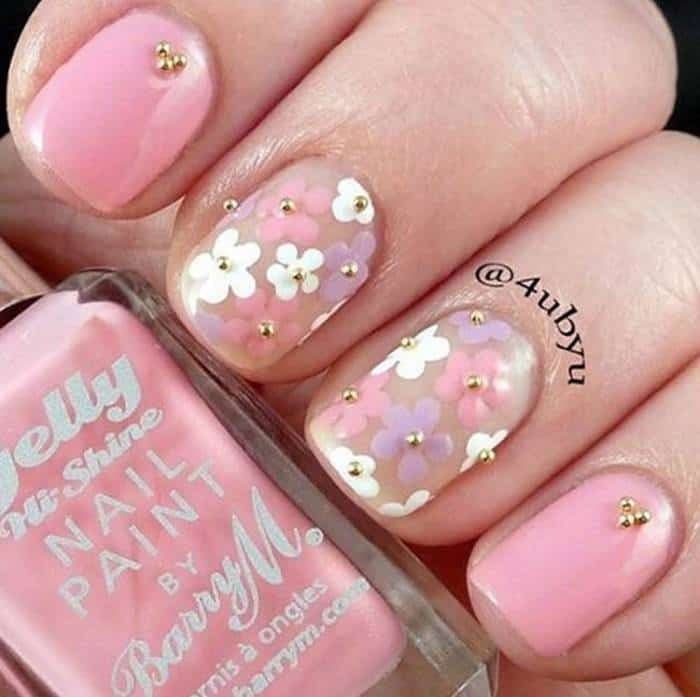 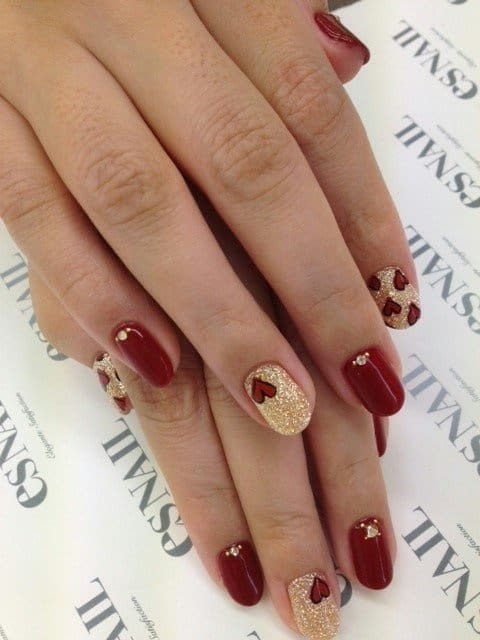 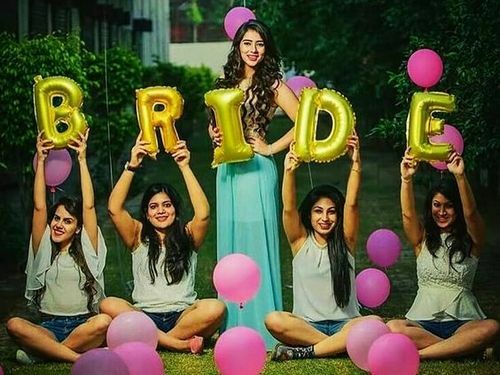 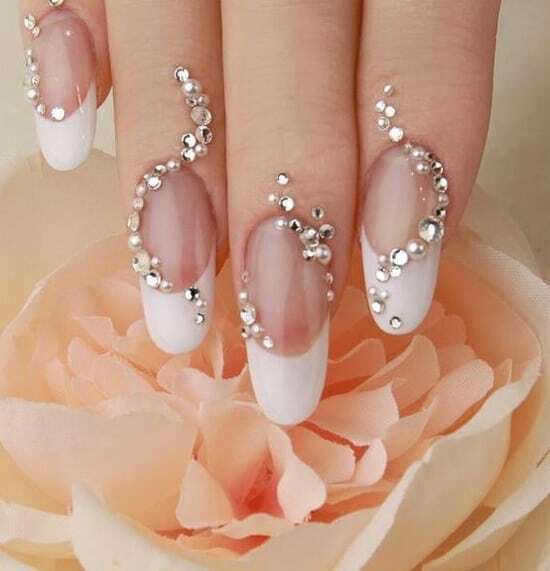 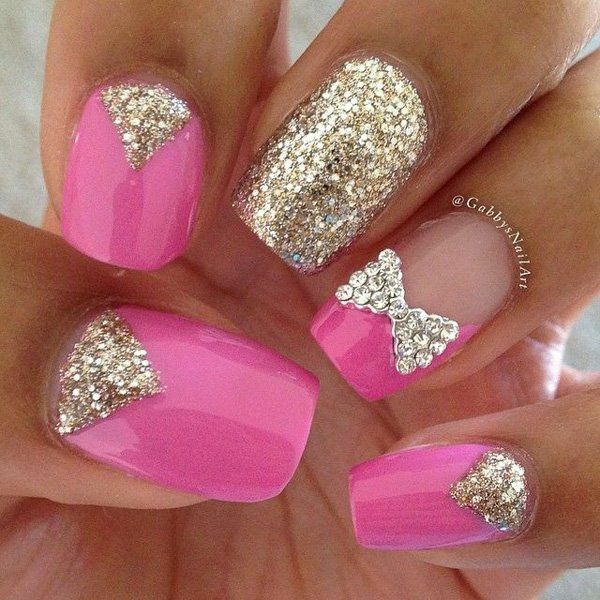 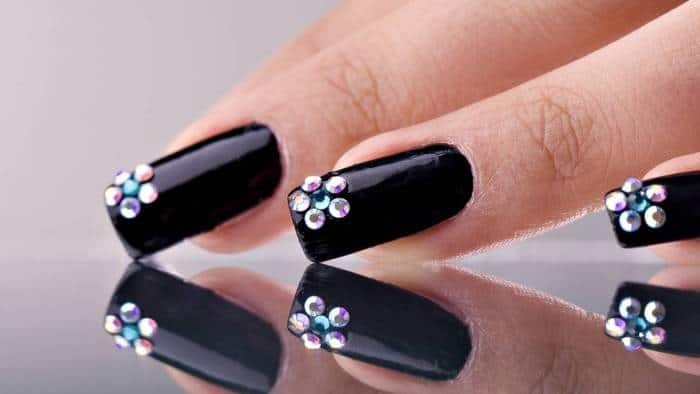 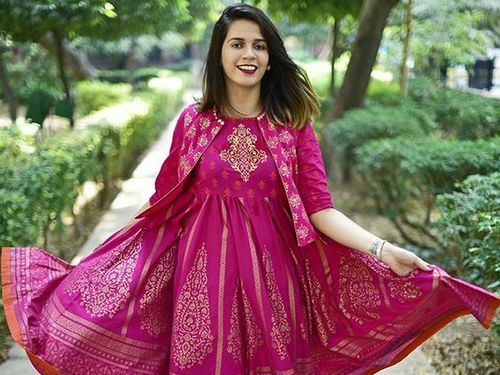 Today we have compiled a list of twenty best rhinestone embedded bridal nail art designs that you can’t resist trying them.